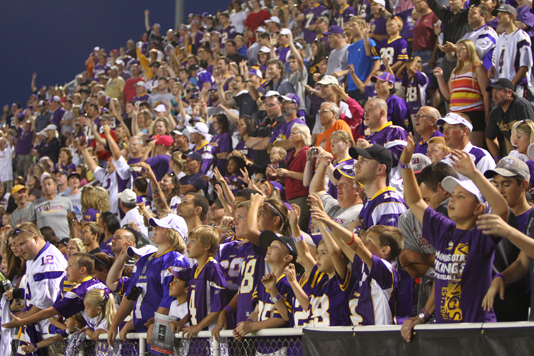 If it is a sporting event you are looking for, you can take your pick in Mankato. 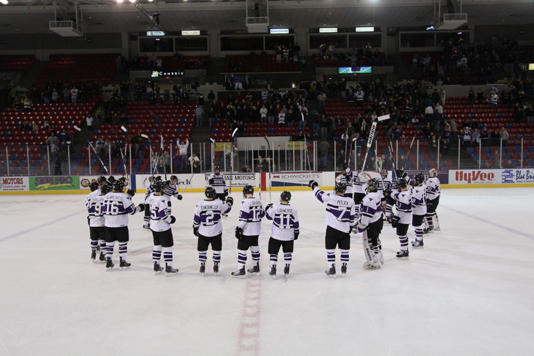 Mankato and the surrounding communities have three college athletic programs including the Division I Minnesota State University, Mankato (360° virtual tour) Mavericks Hockey Team. 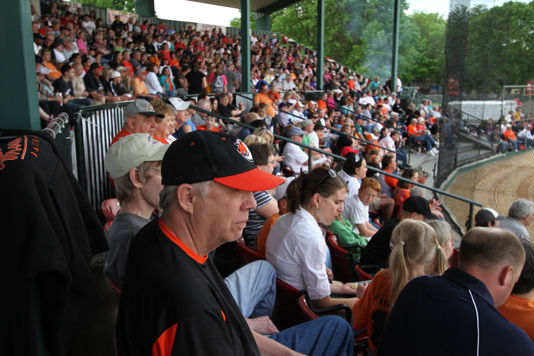 Or cheer on one of three local amateur baseball teams. After the game recap the highlights over some local brews in our vibrant City Center or kick back with some live music from our packed events calendar. 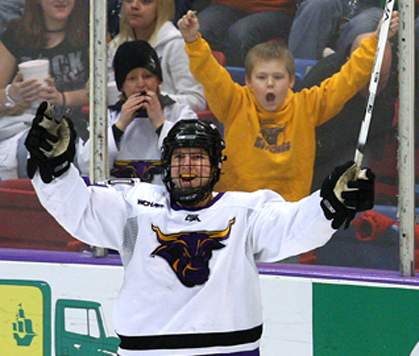 Customize your Mankato athletics experience with the online directory below. Bethany Lutheran College is a private, residential, Christian, liberal arts college owned and operated by the Evangelical Lutheran Synod. The fifty-acre campus overlooks the Minnesota River Valley in Mankato, Minnesota, a community of approximately fifty thousand people.